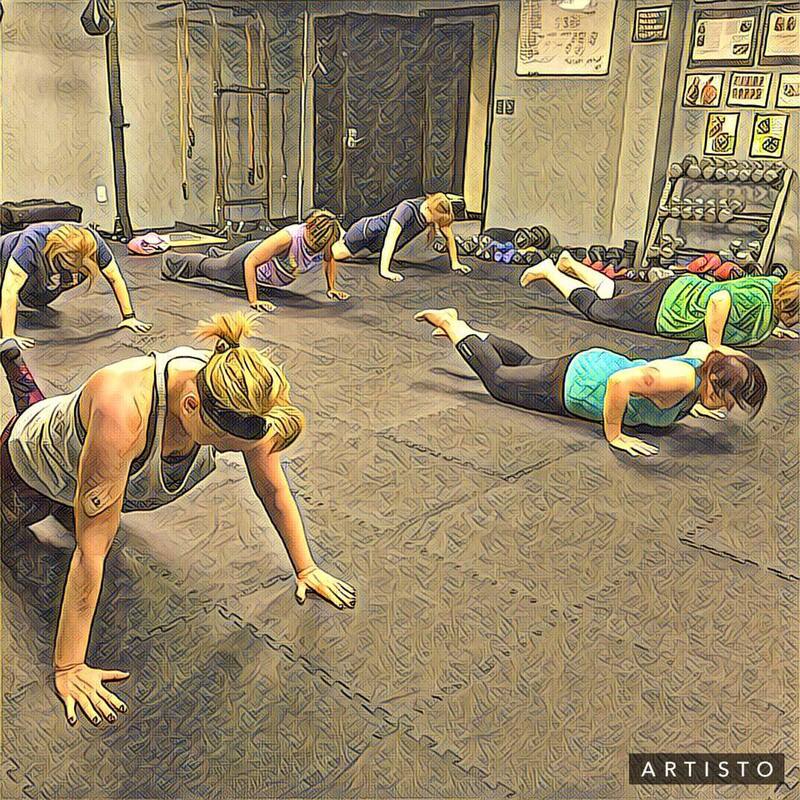 Small Group Training at Body by Greg offers 6 -8 week programs followed by one week of rest. Each program focuses on a different aspect of fitness. For example one program (camp) emphasizes improving metabolism via high intensity interval training while the next camp's main focus is improvement in strength and flexibility. Each 6-8 week program starts with an orientation meeting. During the meeting we explain the programming and methodology of training used in upcoming session. We also take all measurements and pictures of all participants to establish their "before" profile so we can compare it with the "after" profile at the end of each camp. Such operation allows us to keep track of everyone's progress and sets the members out for achieving specific goals. It has an accountability component built in that has been proven to work very well for our members. Are you Body by Greg yet? Call us for details at 614-769-5542 and reserve your spot for your first workout at our fitness boot camp. RESERVE YOUR SPOT NOW - CLICK HERE!